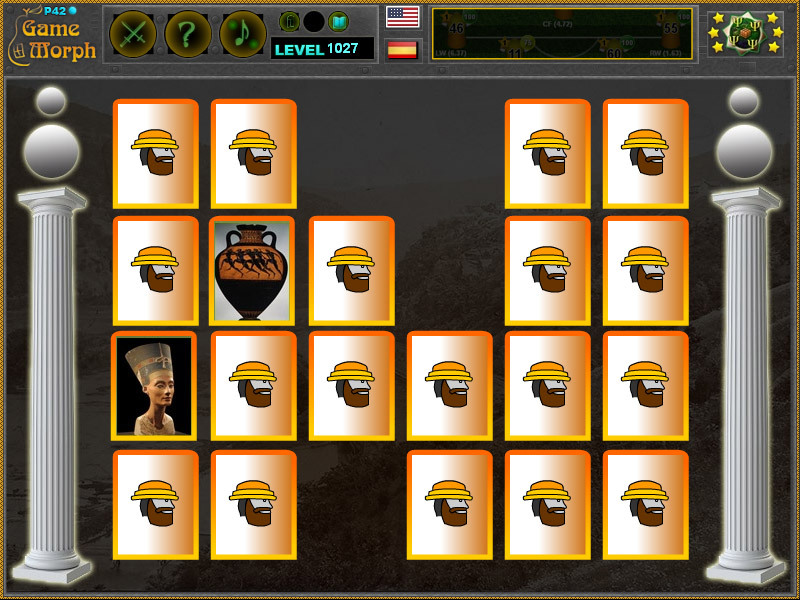 12 ancient artifacts in a fun online archaeology memory card game. 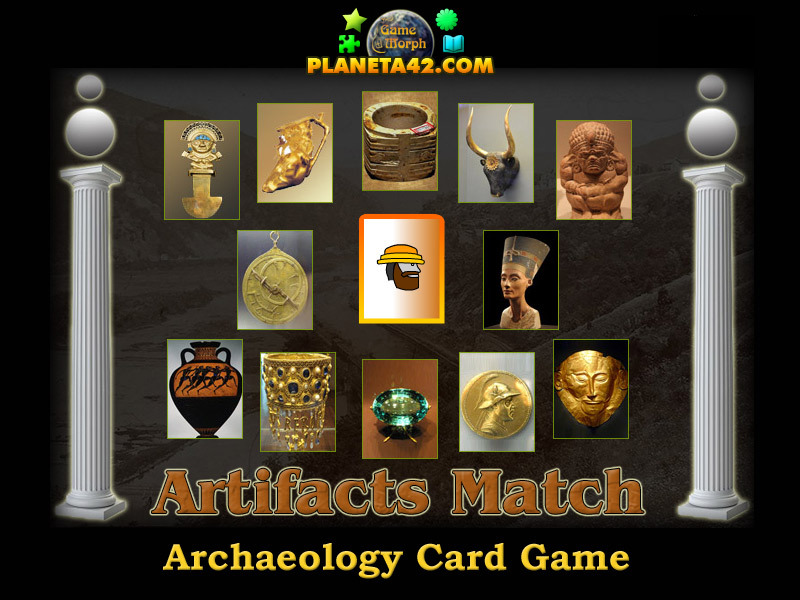 "Artifacts Match Game" is a free online knowledge level game, to memorise12 ancient artifacts. A small card game for desktop computers, laptops and tablets, which may be played in the web browser. The Archaeology Knowledge Board include pictures of 12 artifacts, to play with. How different ancient artifacts looks like? How to play Artifacts Match Game. The game will generate 24 random cards with ancient artifacts, where every two cards are the same. Like all matching pairs games, you must open all two same cards one after another to win the game. If you open one artifacts card, try to open the same artifact card as next card to clear the two cards from the table. There are no hints in this games. Memorise at leasr 3 ancient artifacts. Here are the ancient artifacts included in this fun memory card game. Labels: Artifact Games , Card Games , Ancient Games , Treasure Games, Education Games , Free Online Games.